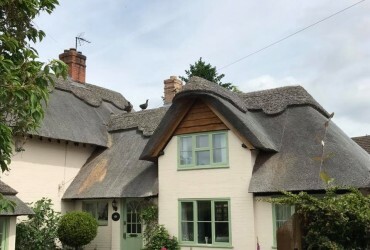 Here at Heart of England Master Thatchers, we offer Thatched Roof Repairs Leicester, as well as Emergency Thatch Repairs and General Thatched Roof Repairs for most common roofing damage. 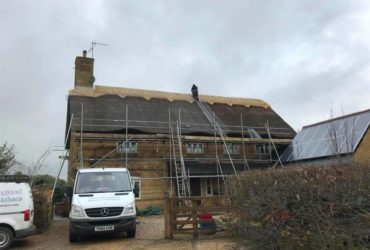 Finding out that you have a damaged roof can be worrying, especially if you are unsure of the cause or how to fix it, however, general thatch repairs can be quick and straightforward. 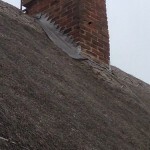 Many people will see an issue on their roof and think they need a full re-thatch. 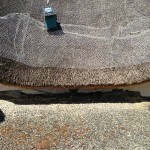 If there is a localised issue with your thatched roof we can repair it, without the need to fully re-thatch, however, ignoring the thatch can cause larger problems further down the line. 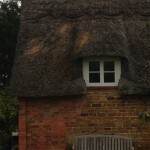 Issues that go unnoticed for a long period of time may need more of a re-thatch than a repair. Many different materials can be used to thatch a roof and each is different in durability. 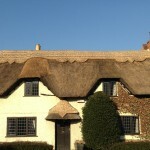 A well looked after thatched roof will last years with regular inspections and small repairs every now and then. A Thatched Roof will quickly fall into a bad state if it isn’t looked after correctly, they can also become costly to resolve. 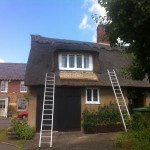 Thatched Roof Repairs can give roofs a new lease of life. 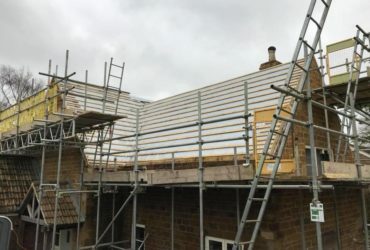 Here at Heart of England, we will inspect your roof first before giving any type of quote; we assess the situation and ensure there are no underlying issues hidden. 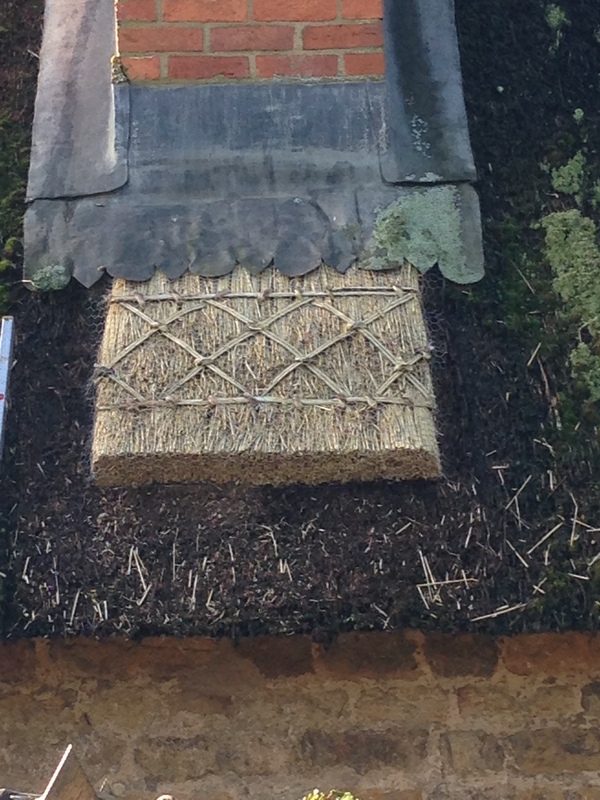 If your thatched roof has been hit by the harsh winter weather, animal damage or moss, please don’t hesitate to get in touch. Holes/Cracks – If you find light appearing through your roof from inside this will mean there is a hole or crack in your roof. You will need to fix this urgently, holes will allow water to leak through and any weather condition can make the damaged area worsen. Leaking – As mentioned above, even a slight crack will allow water to leak through your roof. This will cause multiple problems including mould and moss growth. Fire Damage – If your roof has been damaged by a fire then your roof will immediately be unstable, no matter how much damage was caused. The underlying wooden beams may also be damaged, it is highly important to get this fixed as soon as possible. 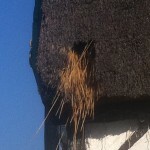 Birds – It’s not just people that enjoy high-quality thatched roofs; they are a ‘great’ nesting area for birds, which isn’t so great for you as the owner. 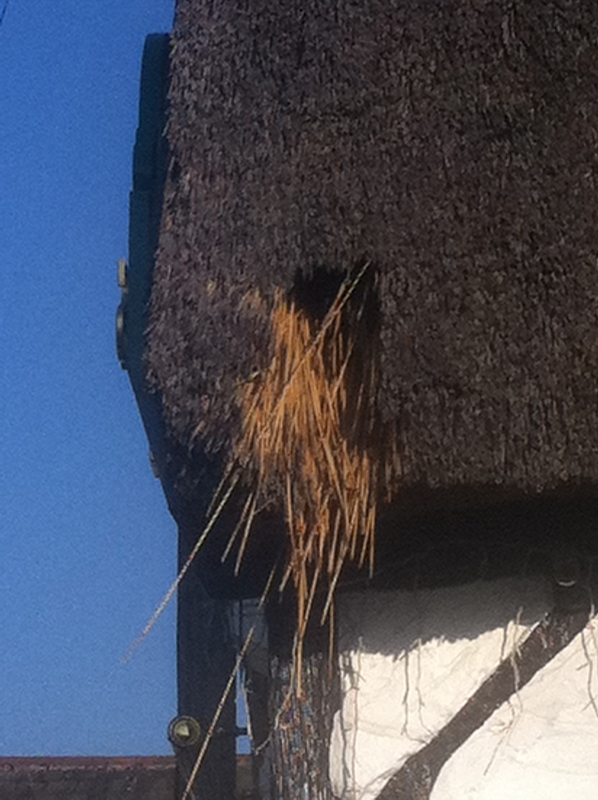 To prevent any animals from nesting and damaging your thatched roof, a narrow mesh-net can be added over the thatch. This acts as a barrier from birds burrowing and getting in. 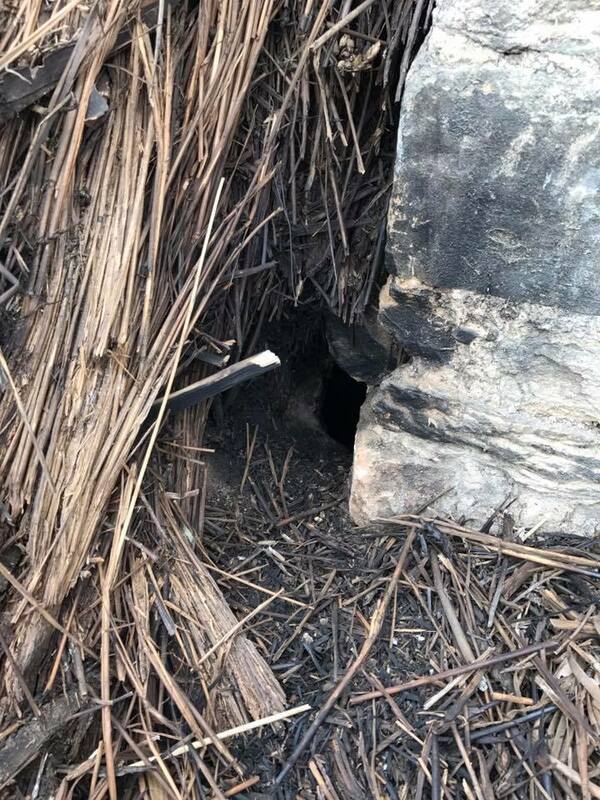 Vermin Infestation – Just like birds, any other small animals can find their way through a lovely thatched roof. 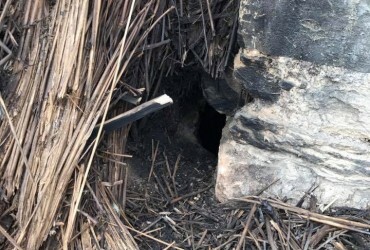 These small animals will make themselves extremely cosy in a thatched roof; however, there are precautions when trying to remove these animals. We will provide the best solution to dealing with pests as well as providing you with the thatch repairs you need. Fire Damage – Having a faulty chimney is one extremely dangerous problem to have. This can lead to fires, and cause a lot of damage to your roof. 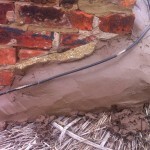 If the damage is severe then you will need a full re-thatch and possibly need new timber framing and fire retardants. Leaking – When you have a leak, no matter where in the house, it can lead to severe problems. Having a leak will cause widespread damage so the quicker you can find the source of the leak the less damage. Leaks are commonly caused by cracks and holes in the roof allowing rainwater to seep through, this causes mould and moss growth along with many other issues. Moss Growth – When any type of moss grows, it is normal due to a rise in moisture levels. 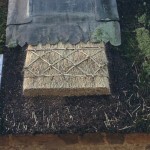 Moss growth can appear anywhere on a thatched roof, if it is left to grow, then repairs will need to be made to your thatch. The Environment – The surrounding area to your thatched roof can also cause damage to your roof. Trees that overshadow your roof and the harsh British weather can cause a lot of damage to a thatched roof. 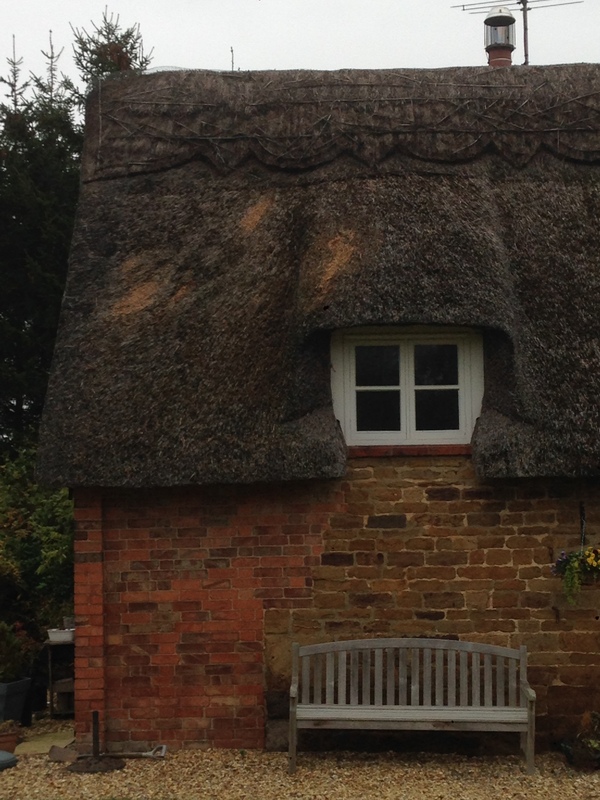 Hole Damage – If a small hole or crack appears in the thatch and can be easily isolated, it can be fixed quickly by our Thatchers to avoid any potential leaks. 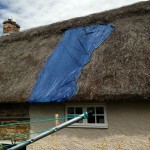 Dressing Up – Dressing up is done when the thatch has deteriorated and become loose from the fixings. 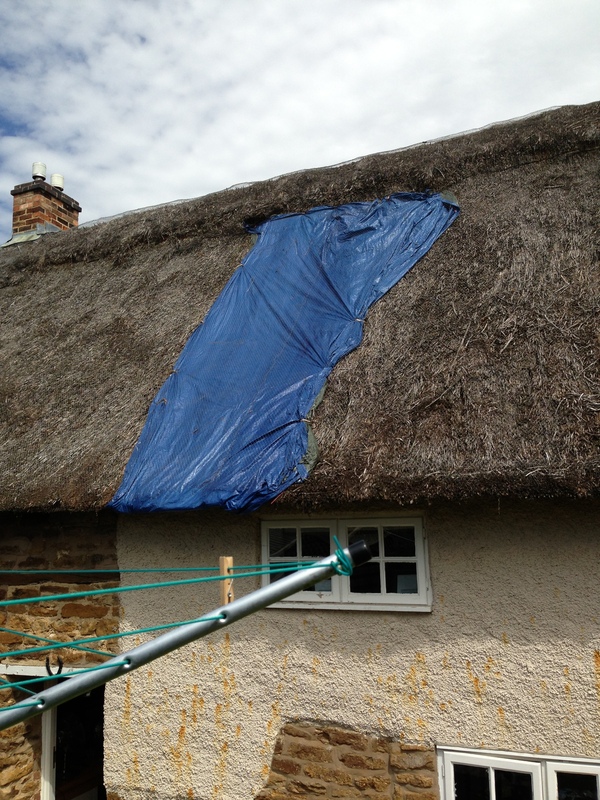 The process of dressing up is where thatch is knocked evenly and secured back up to the fixings. Brushing Down – Brushing down is done after dressing up; where the surface of the thatch may be brushed down to remove loose material and moss. 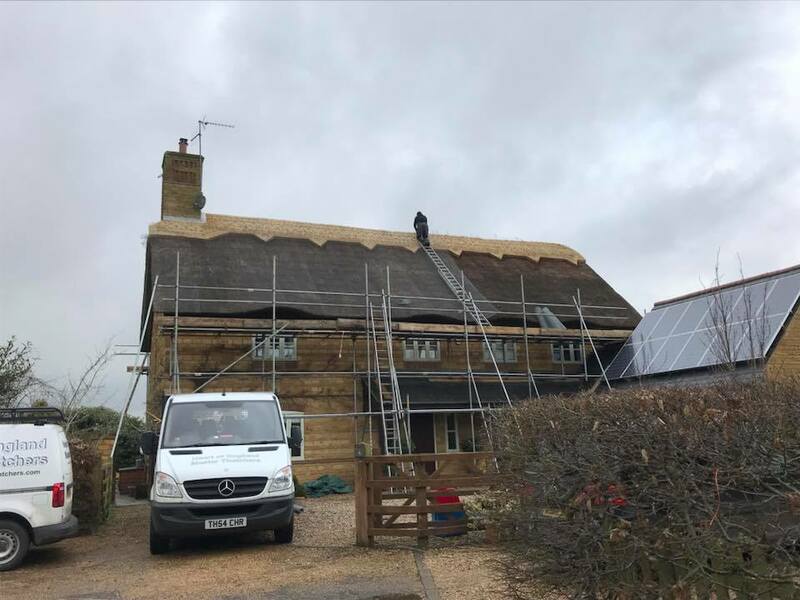 Patching – It is a simple term for repairing sections of a thatched roof; it might appear to be in patches, this is where the name came from. One of the most common instances is leaking; we work as quickly as possible to locate the cause of the leak if this hasn’t already been located. 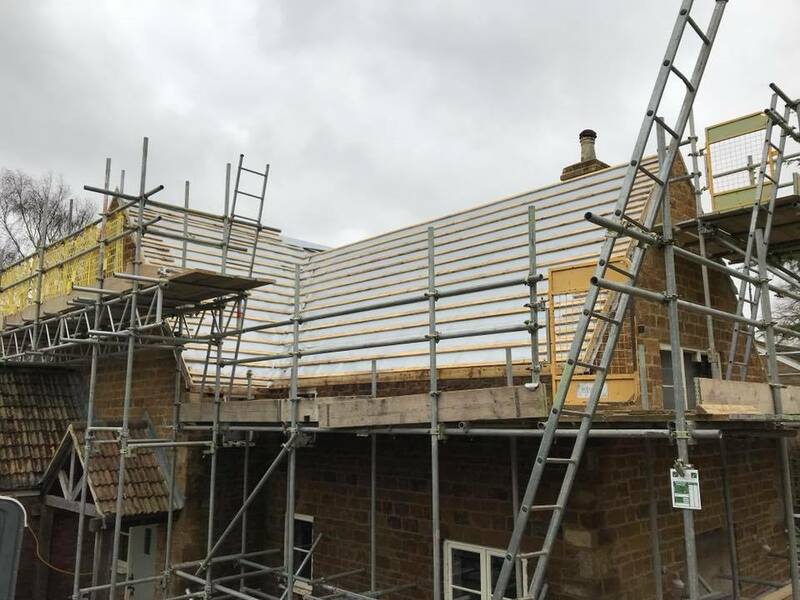 When fixing any roof, we make sure that the entire roof has been investigated for any further damage or whether there are any other problems that could arise in the future that could cause problems later down the line. For example, if you have a leak it will double the chances of moss growth on your thatched roof due to the amount of moisture created by the water. Luckily moss removal is a service that we provide here at Heart of England. 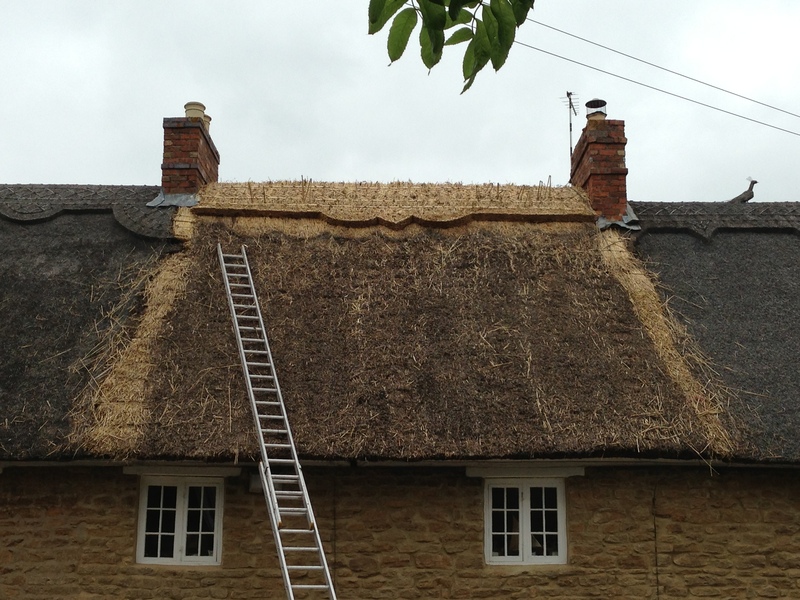 Having moss removed from your thatched roof is highly important to preserve your thatched roof. 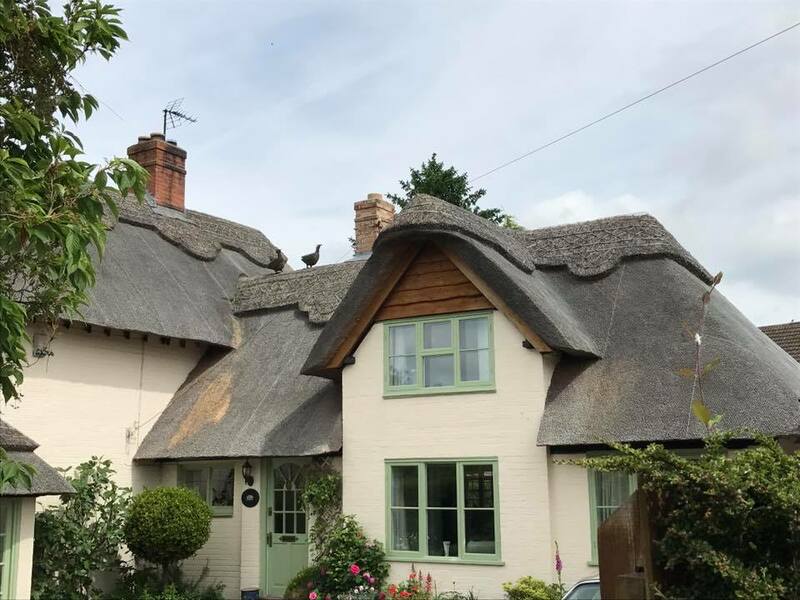 Unfortunately the longer you leave a problem you have with your thatched roof more problems could arise and worsen; it could even get to a point where a re-thatch is needed. 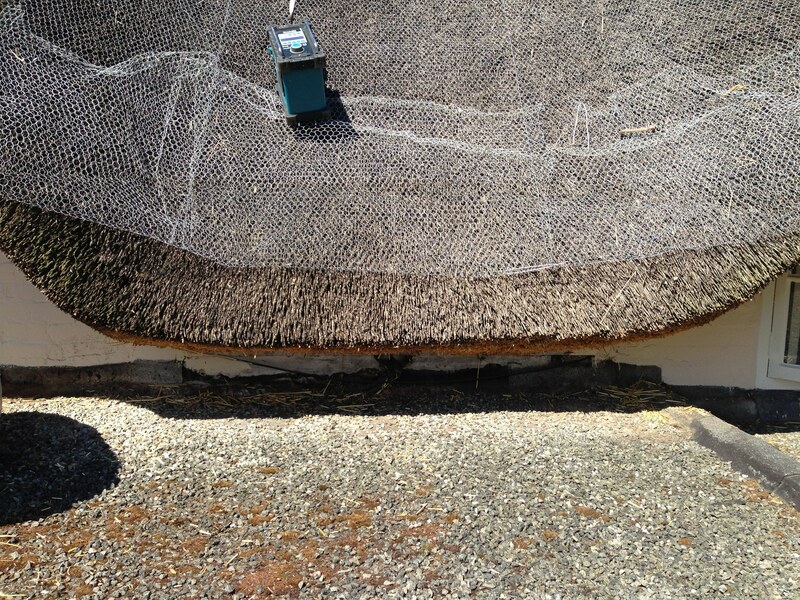 Maintenance is extremely important in preventing damage and keeping your thatched roof in tip-top condition. Tree maintenance is also essential in making sure damage can be prevented. Accelerated quoting is available in an emergency situation. 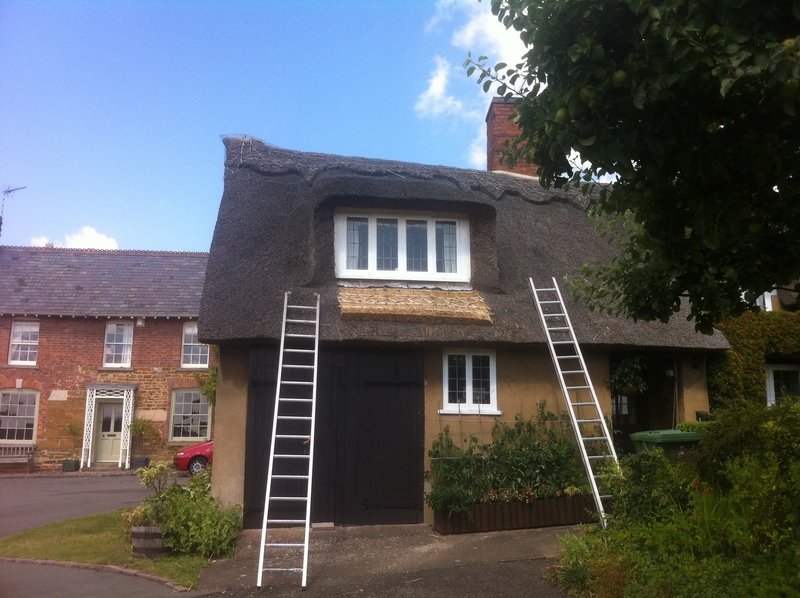 We also provide Thatched Repairs in Nottingham and Thatched Repairs in Derby. 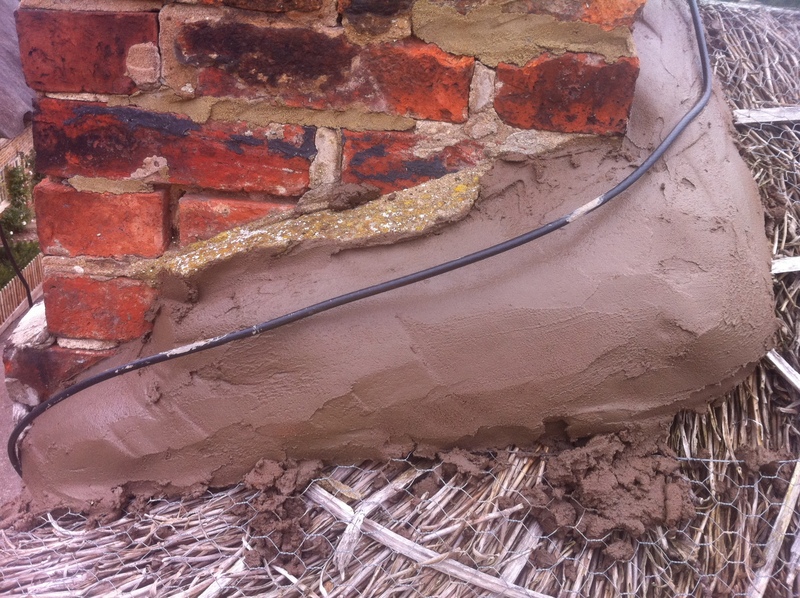 We’re are a team of professional Thatchers with many years’ experience. 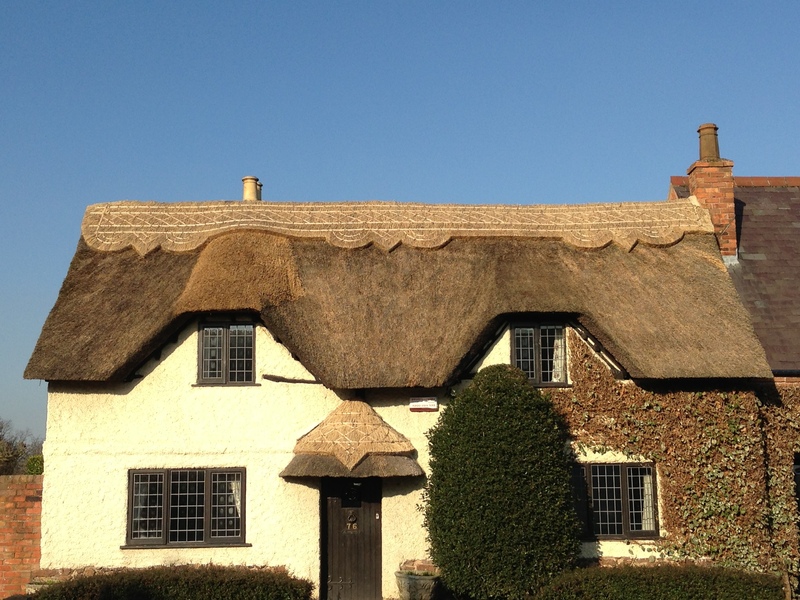 Our Thatchers complete every thatch service to the highest standard possible. 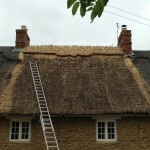 We use only the best materials for all thatching services. We will provide expertise and advice where needed. 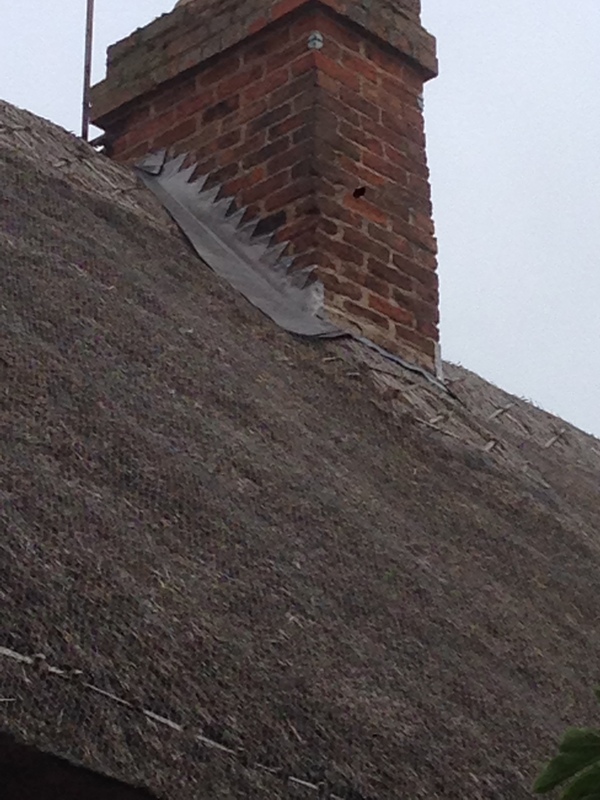 If you have any questions regarding our Thatched Roof Repairs Leicester or any of our services, get in touch today!